EMITREMMUS is a one-man band who arranges and composes music to create suggestive atmospheres and often surreal environments. While not has a preferred style, his music is in constantly change once to explore many different styles and several influences. His debut was in November 2005 when he released his first album "Step By Step", an album featured by a serene atmosphere with some dark shades which were showing at once his great openness of mind prone to particular music, a change of style that would come later in time. In the fall of 2008, EMITREMMUS release "Nuclearization - Voyage In The Post Atomic Unknown", a dark ambient album characterized by strong, deep and distorted sounds in order to recreate a suggestive journey through the post-atomic tragedies that the man is forced to face and live. "Nuclearization", which had a gestation of time and work lasted more than a year, was released across the midnight of 11th and 12th October. Part of the album is composed uniquely for a mod game about Fallout universe: "Resurrection 1.5"". [You can check it out on http://resurrection.cz/en/]. "Nuclearization" was conceived as a tribute album to Mark Morgan, a great inspiration for EMITREMMUS, and the Fallout series. The release was occurred only few days before that the third episode of the series, developed by Bethesda Softworks, was released. After two years of silence, EMITREMMUS went back with a new dark ambient album that follows the footsteps started with "Nuclearization" taking again the voyage where it was previously interrupted. "Quarantined", composed in those two years, was released on the 21th November 2010. The album, designed and composed for a survival horror browser game. This work in addition to the dark ambient, touched sci-fi atmosphere and various genres as electronic and industrial. Compared to his previous album "Quarantined" was particularly focus to encouraging shocking with sad feelings for the listeners. While EMITREMMUS was working on "Quarantined", he was working to another project Silent Hill's inspired by. The first track of "Forgotten Memories" in fact was composed late in 2007 but the entire work was postponed to an undetermined date, year after year. The album has undergone many changes since the first draft: recordings were change, also the effects, so as the mixing process, without suffering changes in the style and primal mood. Clearly inspired to Akira Yamaoka, this album it ranks as fan-made tribute to "Silent Hill" games. 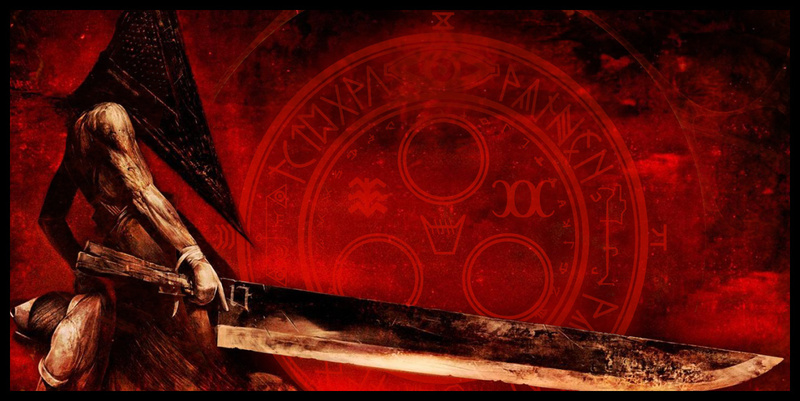 It has original composition, plus more than a couple of cover taken from "Silent Hill 1" to others of the saga. Rock, metal and ambient, here is mixed to recreate a surreal decadence, hard and sad feelings. The first part of "Forgotten Memories" is been released in December 2015. During that time EMITREMMUS was hired to be part of one of the most inspiring horror metal band from Italy, his friendly-family "Deathless Legacy" and lately, from early 2015 he is at work with another side-project called "Daedric Conjurer". In July 2016 EMITREMMUS finished the second part (end part) of his "Forgotten Memories" closing the silent-ish cycle to looking for other projects in the future. 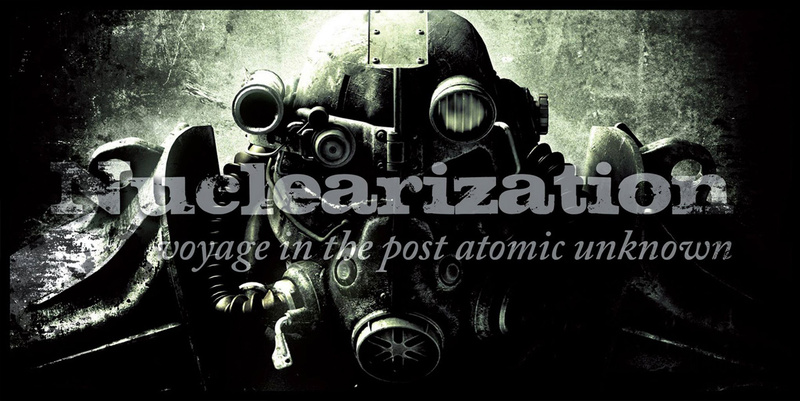 The project of a new "Nuclearization" album started across 2015. After many delays, despite the work has been suffer about these breakup times, EMITREMMUS has work heavily for all the 2017 to end his cycle of music about certain thematics (as biohazard or nuclear catastrophe). Fortunately "Nuclearization 2" goes beyond "Nuclearization : A Voyage Into The Unknown" or "Quarantined", considering aspects never explored before, as the cosmic emptyness and a new conception of oblivion and oppressive and fearful existential discomfort. The album "Nuclearization 2 : Journey To End" is been released in February 2018. While he was working on this album, EMITREMMUS has composed other music; not secondary, his small tribute album "Things Are Stranger" : a mini tribute to "Stranger Things" TV Show, which consists of electronic and suggestive tracks, very close to some retrowave aspects.